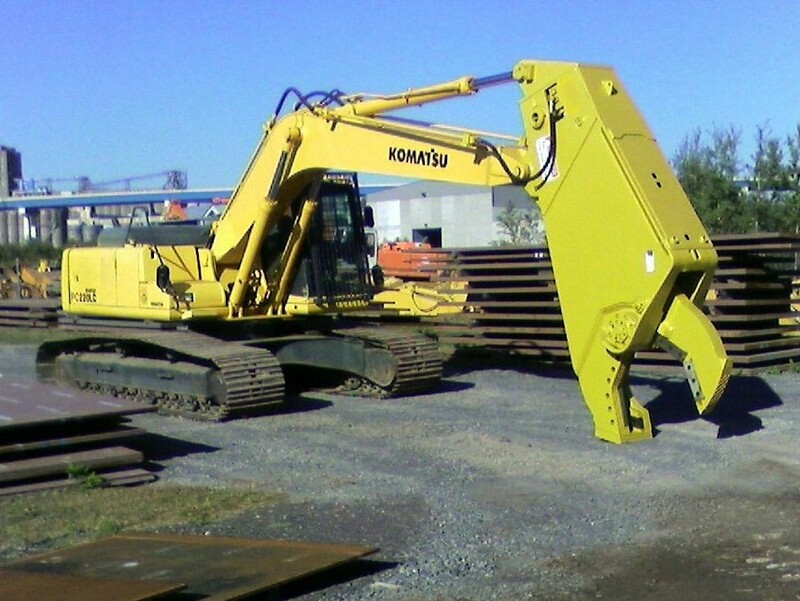 The diverse capabilities of these excavator-mounted shears may be vital to your operations. Whether used in demolition/dismantling projects, or efficient downsizing of beams and plate/structural materials in a scrap yard, the right blade is critical as well. Bowe Knives’ shear blades are designed to provide durable edge retention and longevity, allowing you to increase productivity by avoiding costly downtime.